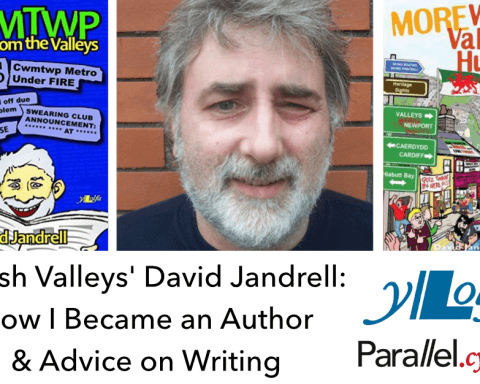 After the popularity of David Jandrell's earlier articles (Introducing The Welsh Valleys Phrasebook, How I Became an Author & 'What’s On In Cwmcarn’ newsletter- Legacy Edition), he has kindly returned to answer questions from the parallel.cymru readership. It's clear when you hear Valleys English that a lot of it has been informed and has its roots from a time when Welsh was the first language of the Valleys: e.g "Now in a minute" being a perfectly valid and correct sounding sentence in Welsh "Nawr, mewn munud". 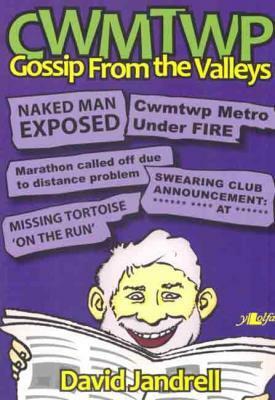 Why is it, in your opinion, that this has only seemed to have remained true in the Valleys? The communities are very parochial- insular even- and very proud and protective of their heritage. The humour is self-deprecating and we continually ‘take the piss’ out of each other and our foibles. That is what makes us tick. Woe betide an outsider ‘having a pop’- we can do it, but not them. Valley people have been through thick and thin – mostly thin and this blood and guts stature is ingrained in our genes. We are not pretentious and not impressed by people who are ‘well spoken’, just because they are ‘well spoken’. We judge people for who they are and what they have achieved not by how they sound. There are phrases I grew up with, like "tamping", "ashman", "twti down" amongst others, which are just simply not heard or even understood when I use them in England. Where do these words come from, as they don't seem to have any link to a Welsh first language past? I can’t really comment on this from a linguistic point of view. I’ve always assumed that they all came about from the remnants of the Welsh that was spoken in the valleys. Only now have I become aware that these anomalies did not have their roots in Welsh. 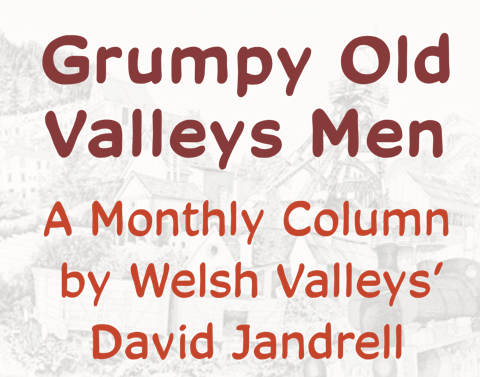 I am aware that in the 1800s, south-east Wales experienced a huge influx of people from the West country to take up jobs in mining and quarrying. They had suffered decades of hardship because of a downturn in their natural industries- farming and agriculture. Perhaps some of these words came across with those, and stayed. As people become more mobile in their quest for work - the factories and mines of the Valleys past have slowly been replaced by roles in shops, offices and call centres in places like Cardiff and Swansea - has Wenglish or Valleys Welsh seen a decline over recent years in your view? Apart from the people who modify their language to ‘fit in’ or to ‘better themselves’ when they travel into the cities, I think that the Valleys English will maintain itself. Currently I am working with post-16 school-leavers and there is a definite lean towards: Estuarine English, many rap/hip hop traits, the Australian upward inflection and all sentences peppered with expletives. I think that this is entirely due to a total immersion in YouTube and other internet based clips which they watch, according to them, for 12 to 16 hours a day. Also new words are creeping in rapidly. Because I am in that environment I am bang up to date! Apparently Gregg’s sausage rolls are ‘Pesh’. Interestingly, so is Taylor Swift! And Brad Pitt. I have noticed though that they use this modified language within their peer groups, but, thankfully they use their inherited Valleys English when they speak to me – so it is a conscious decision to use this pseudo-hip language. I hope they will make a conscious decision to stop using it too. The Welsh Government have stated their aims to achieve a million Welsh speakers by 2050 - and it is clear that if they are to meet that target then a large proportion of those million speakers would need to come from South Wales and its associated valleys. 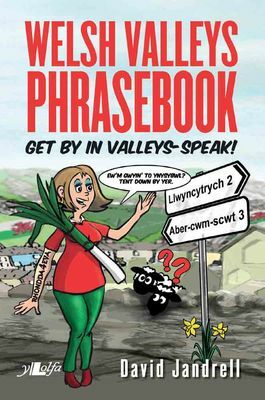 With a lot of youngsters growing up with a comfortable use of both languages in the near future, do you predict a re-growth in Valleys English? 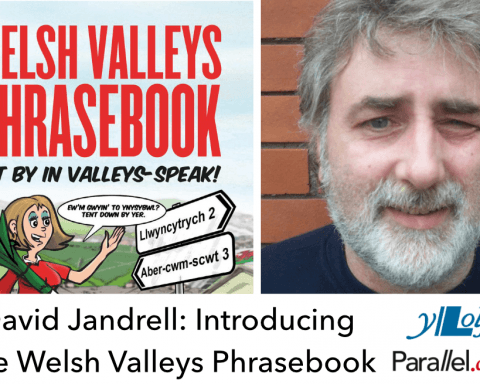 I don’t think that there will be a re-growth of Valleys English because it is thriving and maintaining itself. I think it will exist in its own right and be exclusive within local communities. 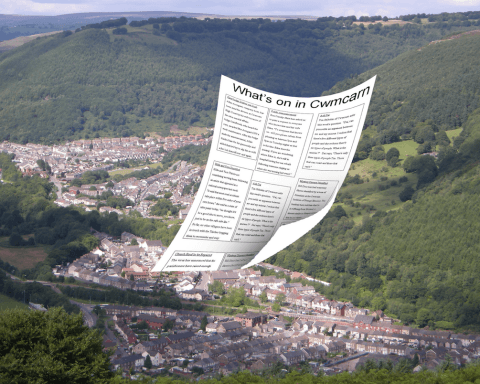 The Welsh Government’s aim, if achieved, would result in more people being bilingual in Welsh and English or, trilingual even, because I believe that Valleys English will be the language of choice when conversing at home, with their families and peers. What's your views on TV shows that have popularised the Valleys dialects over the last decade, such as Gavin and Stacey and Stella? Have they been positive for the public perception of life in South Wales and how its people speak? 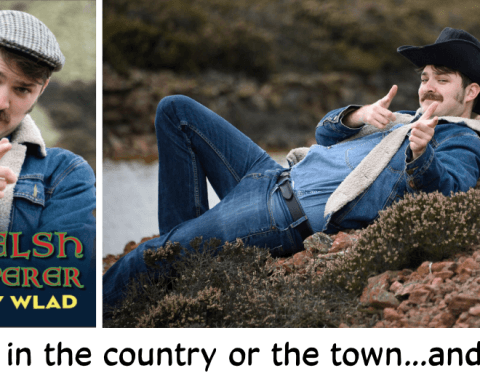 Well, you mentioned Gavin & Stacey and Stella – two shows that I would have mentioned if asked to name TV shows that have popularised the Valleys dialect. Ruth Jones et al have got it bang on and is 100% authentic, also, with their depiction of Cardiff/Barry accents. I’m not a great TV watcher but I do recall earlier shows where the accents were so affected and ‘Welshified’ that they were totally unrealistic. All full of Welshy clichés like, Butty Bach and the dreaded ‘Boyo’. In my 62 years I have never heard the word ‘boyo’ used in conversation, nor used it myself. The only time I’d heard it was when non-Welsh people were attempting to ‘put on’ a Welsh accent and for some reason thought that peppering their sentences with ‘boyo’ would make it realistic. 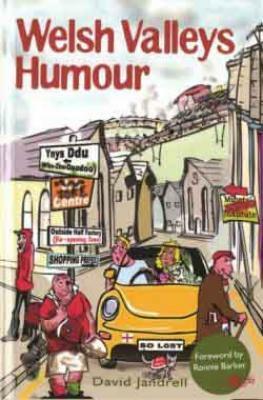 What's your favourite Welsh joke? For people who enjoy observing, documenting and writing about Welsh life, do you have any advice on how to turn those ideas into a real project, publication or performance? Keep it real. 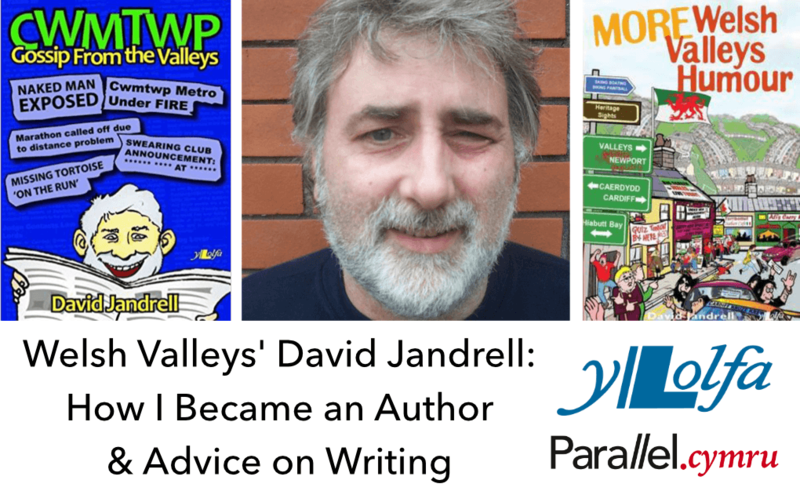 Focus on authenticity and steer clear of extreme clichéd Welshy characters and language. Think ‘Stella’ – exemplary observation and writing. How do people from outside of Wales react to the Valleys dialect and your books- do they believe that people really speak like this? 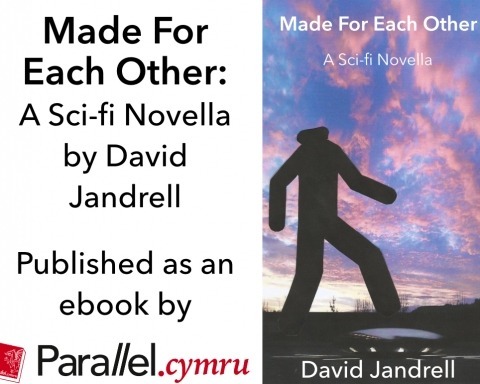 On the whole I’ve had positive feedback from people who have bought the books on spec or have read books owned by Welsh friends. I am aware that the humour does travel ‘over the bridge’ which is encouraging and I have been contacted by some quite high profile English humourists and congratulated me on the quality of my work. I’m quite sure that they engage with the work and appreciate that we do actually ‘speak like that’. Do you know what sort of proportion of your books are sold outside of Wales? I’m not sure if there is any way of determining where customers who purchased my books actually originated from. I would assume that those books that travel outside Wales would most likely to be bought by Welsh living away – but, having said that, some of my friends have told me that my work has been spotted in WH Smiths in Liverpool, WH Smiths in Bristol and an independent booksellers in Gloucester and Ross-on-Wye. Another friend informed me that he purchased one of my books at a car boot sale in Devon and I actually spotted another one of mine in a charity shop in Somerset. You know you’ve made it when you hit the car boots and charity shops, eh? 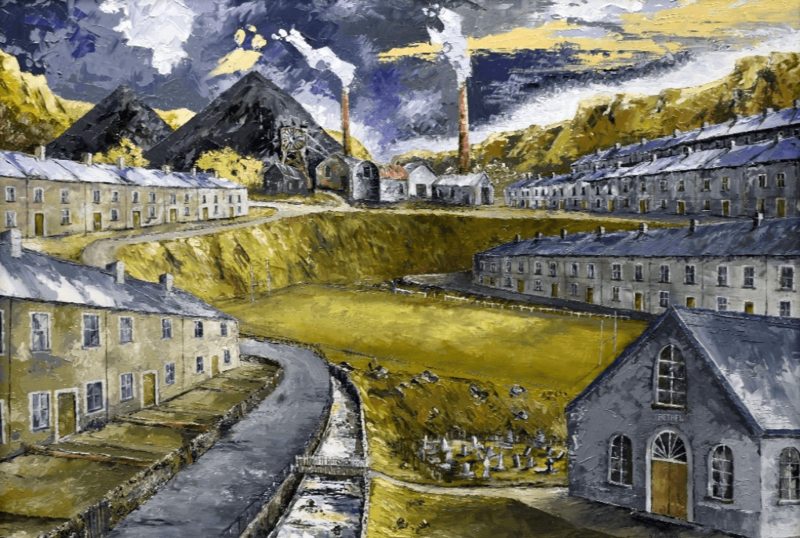 The artwork for this item is 'Heol y Cwm' by Nigel Morgan.